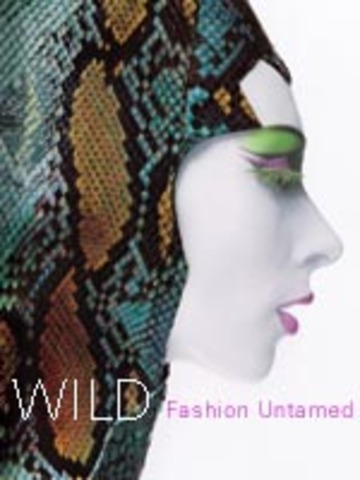 'WILD: Fashion Untamed' was published in conjunction with the exhibition WILD: Fashion Untamed at The Metropolitan Museum of Art, New York (December 2004–March 2005). Like the exhibition, the catalogue (which won first prize in The American Association of Museums Publications Design Competition) examines the practical, spiritual, psychosexual, and socioeconomic underpinnings of fashion’s continuing fascination with birds and beasts. 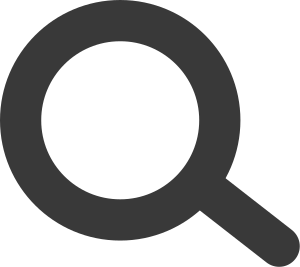 While there are several books that explore faunal apparel, they tend to focus on one aspect or expression, such as fur (Ewing, 1981; Municchi, 1993; Emberley, 1997; Nadeau, 2001) or feathers (Doughty, 1975). WILD: Fashion Untamed, however, is the first book to explore fashion’s ongoing obsession with animals in all its myriad manifestations, including furs, skins, prints, and feathers. Fur, leather, and feathers are among the principal materials of the haute couture, and the book presents an overview of their employment by designers, couture houses, and petites mains workshops. The main focus of the book, however, is how designers have drawn on animal symbolism, with its folkloric, mythological, and magico-religious associations, to comment on female sexuality. By straddling the ideologies of nature and artifice, the book examines how designers have sought to shape ideals of femininity that evoke and invoke the physical and symbolic characteristics of animals, ideals that have resonance across cultures and throughout history. At the same time, it also reveals how the history of fashion’s appropriation of animal skins, prints, and symbolism is also a history of society’s changing attitudes and ambivalences toward human-animal relations. To this end, it redresses the dominant anthropocentric assumptions that have come to shape a hierarchical relation between humans and animals.